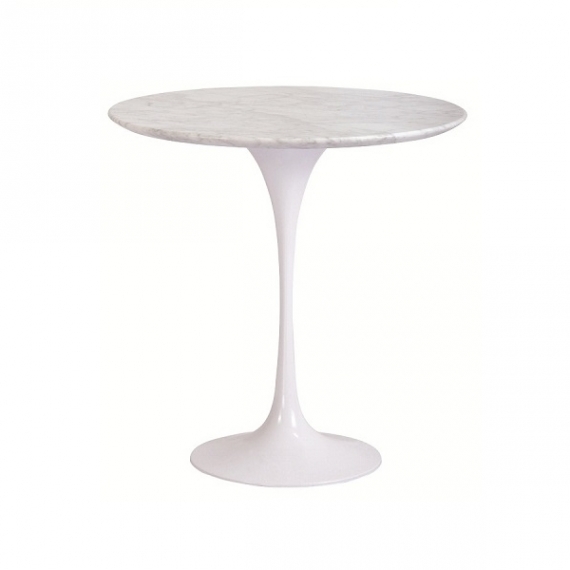 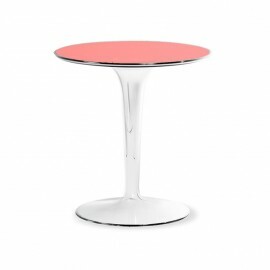 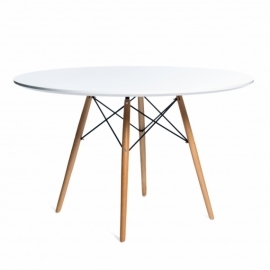 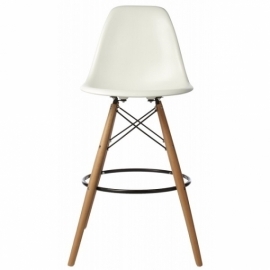 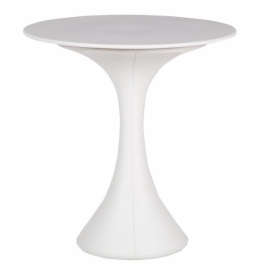 The Tulip Side Table is inspired by the famous, innovative design of Eero Saarinen. 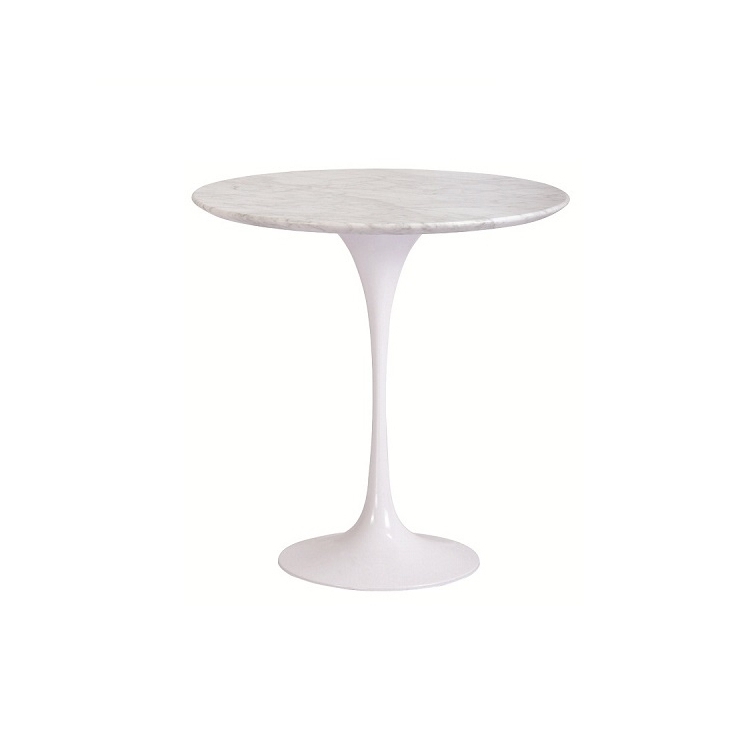 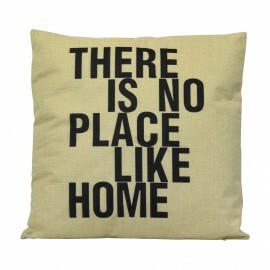 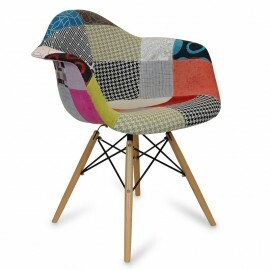 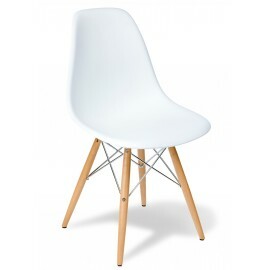 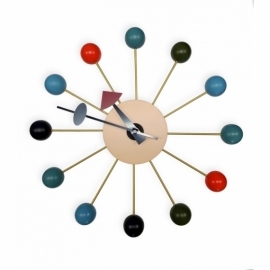 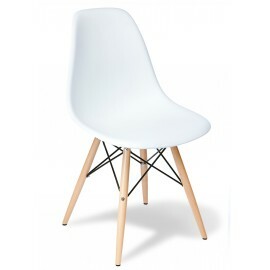 Saarinen is widely considered one of the great masters of 20th century architecture. 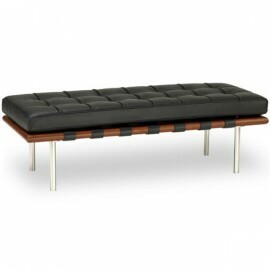 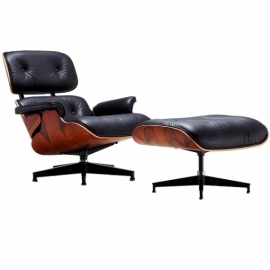 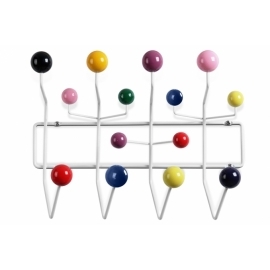 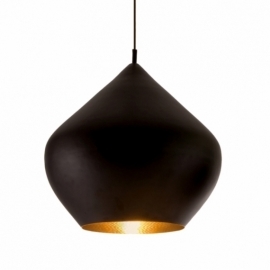 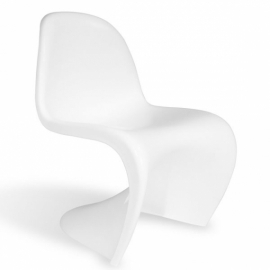 This piece is characterized by the elegance of its simplicity and smooth form. 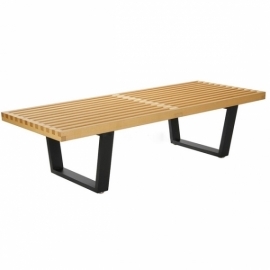 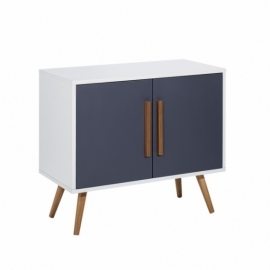 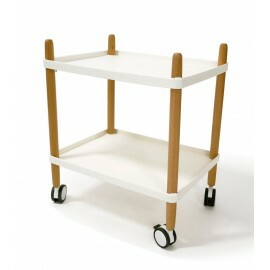 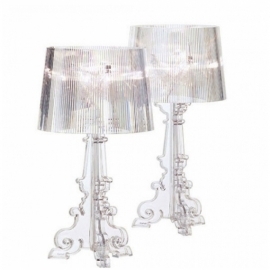 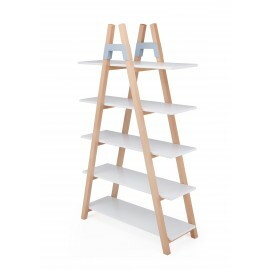 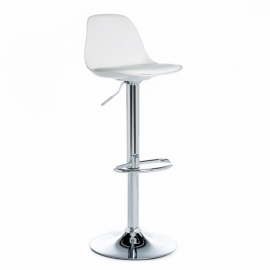 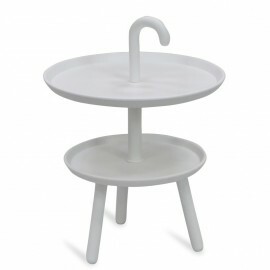 The central base is made of white lacquered cast aluminum and allows plenty of leg room. 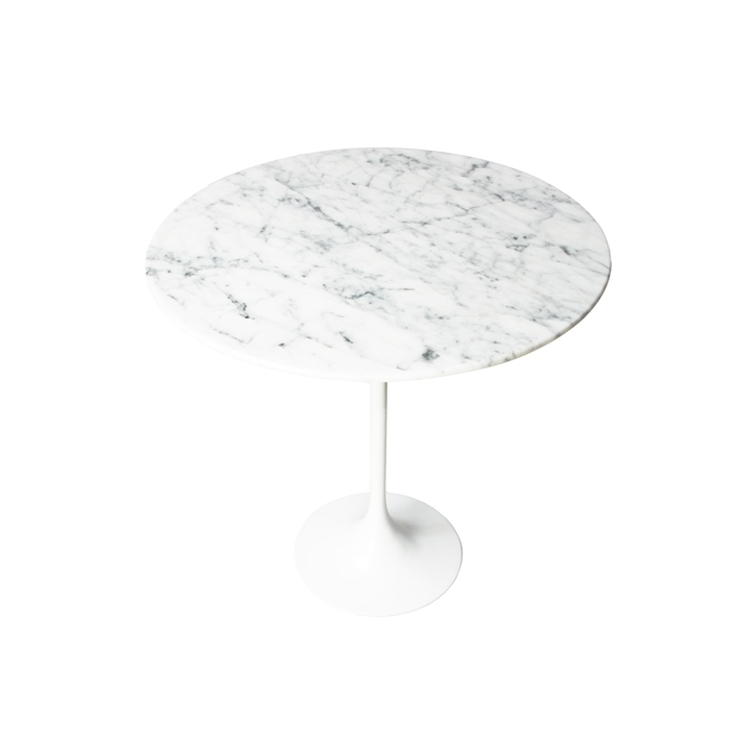 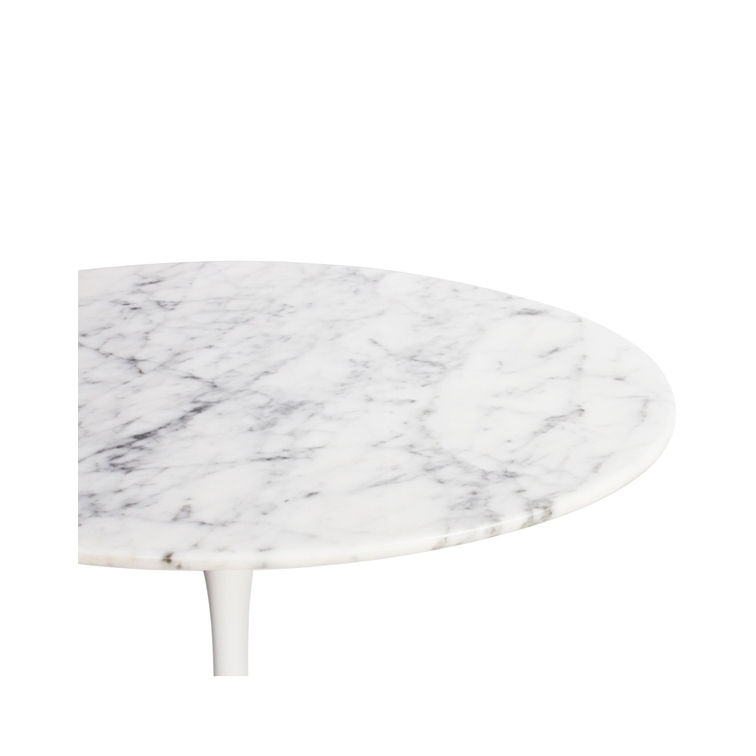 The marble top is made of beautifully finished Italian marble. 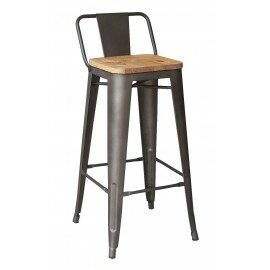 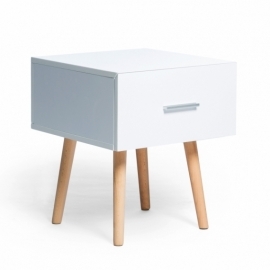 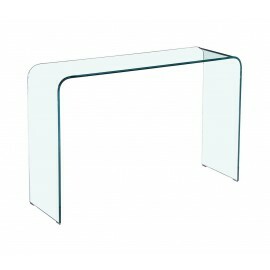 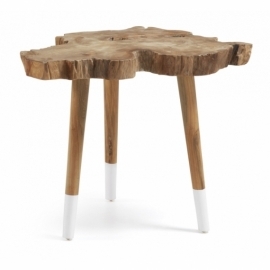 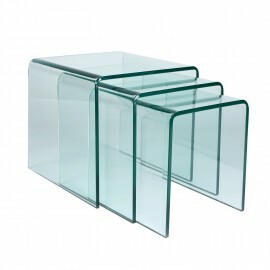 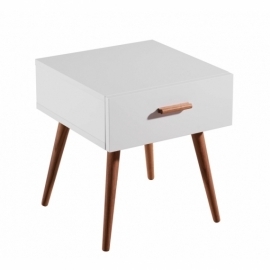 This side table comfortably accommodates 2-3 persons.